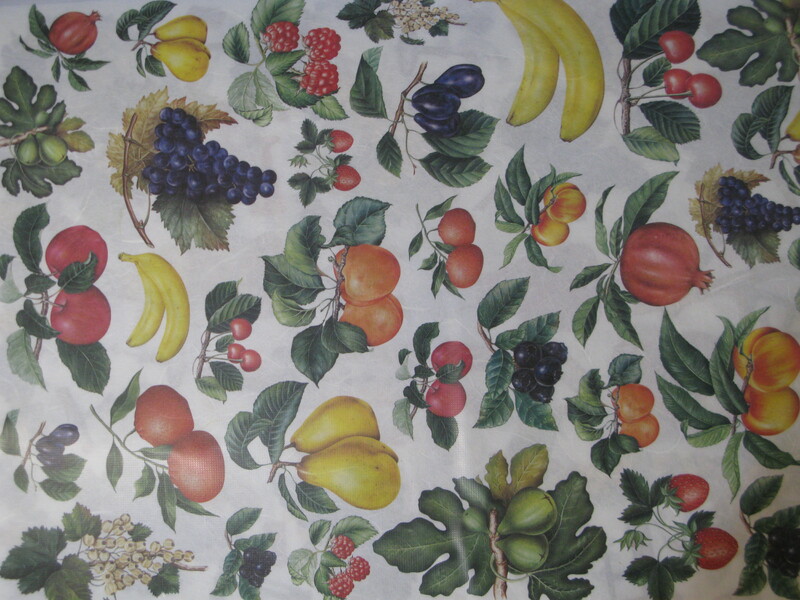 Calambour produces mulberry papers for decoupage from 20 to 40gr. It is better known as “rice paper” even if it’s made using mulberry trees. This paper is primarily handmade machines are only used to press and level off the paper mixture.